Open for more than 33 years, our independent automotive repair center has a solid reputation, built on expertise, honesty, and impeccable service. With a team of certified professionals, The Body Shop of Barrington is known for doing superior work in a timely and efficient manner. Our commitment to our customers is absolute, as we place their needs and safety in front. Combing exceptional skill and auto body knowledge with advanced technology and techniques, we make sure your vehicle comes back to you looking like new. When it comes to comprehensive collision services, we are proud to be the preferred choice of drivers from around the greater Lake Barrington , area. 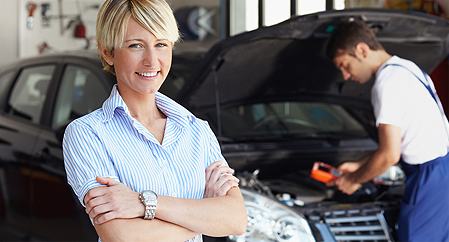 With The Body Shop of Barrington, you can bank on getting the most professional service and the best results. Our expert technicians are sure to exceed your expectations, doing far more than other traditional body shops.